At the April market, the Danish company will move its showroom from the IHFC building to 220 Elm. For this year’s spring High Point Market, Skovby will move its showroom from the IHFC building to 220 Elm, Showroom 331. 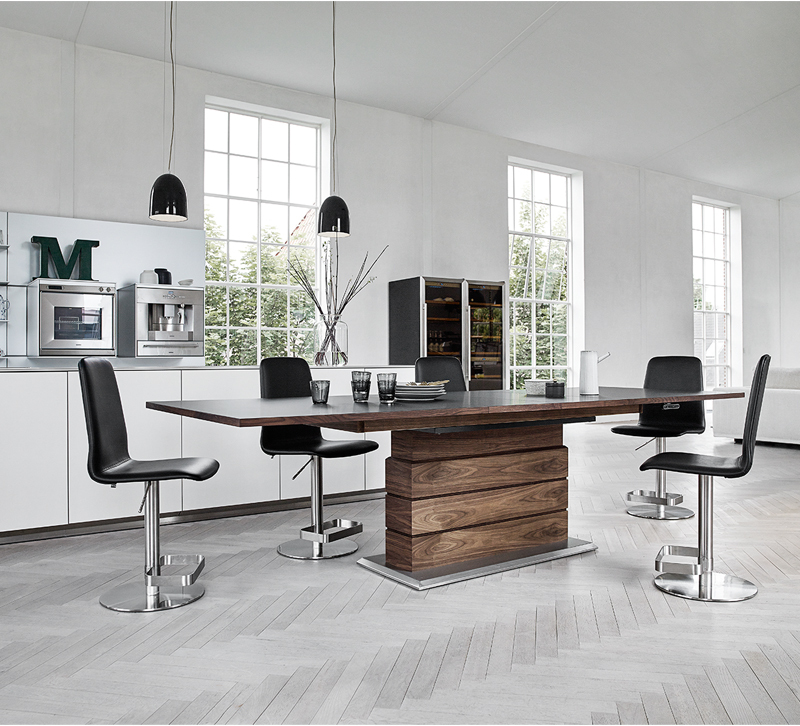 Skovby is internationally recognized for its dining tables, chairs and cabinetry with clean design, high functionality and craftsmanship. The ambition this year is to create a more powerful synergy between the Skovby pieces and their surroundings. “With this move we can show our modern furniture in an international environment. 220 Elm has a very clean look inside and out, and we will be surrounded by international colleagues. The whole concept just fits very well with where we are going,” says Lars Moller, Sales Manager in North America. Skovby is experiencing a growth in sales in North America, and the company believes that America has an increasing interest in Danish design. The larger showroom at 220 Elm will allow Skovby to show more variety and bring designs and finishes in international looks it normally would not be able to show.